Guests will be offered the room with the check-in & check-out times corresponding to slots booked. Any early check-in or later check-out will be at the discretion of hotel. 100% refund if cancelled before 48 hours of check-in time. No refund if cancellation is done within 48 hours of check-in time. No refund in case of no-show. For travellers seeking a comfortable and pleasant stay in Bengaluru South, Starlit Suites is the solution. 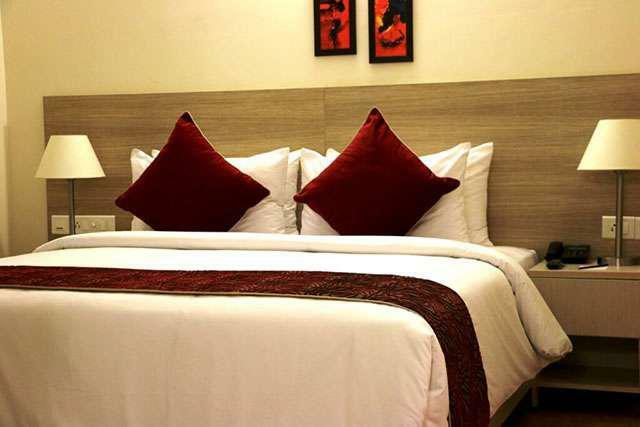 At Starlit Suites, guests’ needs and preferences are given prime importance and ultimate care for maximum comfort. 126 Fully Furnished and equipped Premium Studio and Deluxe One Bedroom Apartments in the heart of Electronic City at Bengaluru. OTP has been sent to your mobile number +91 . Verify below.